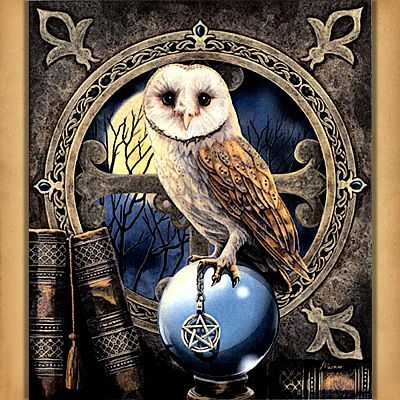 - Pale plumage and a compelling gaze lend an aura of mystery to this nocturnal visitor, as he perches atop a clear crystal ball. What visions has he seen in its depths? Based on artwork by Lisa Parker. 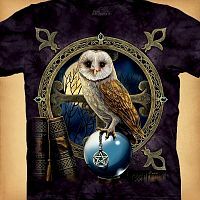 This design measures 525 stitches wide by 612 stitches high. Pattern is 49 pages. 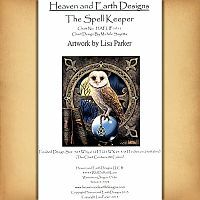 Copyright - Heaven and Earth Designs, Inc.
Do you have any other questions about our The Spell Keeper Cross Stitch Pattern?